Manikarnika: The Queen of Jhansi has been co-directed by Kangana Ranaut and Krish. 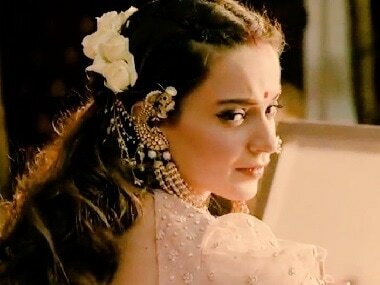 Manikarnika: The Queen of Jhansi cashed in on the Republic Day weekend and picked up pace to emerge as Kangana Ranaut's biggest opener yet. Manikarnika: The Queen of Jhansi focuses on Rani Laxmibai's fight against British colonisers for the rightful independence of her country and land.